A new event to celebrate Halloween is now running in both North American and European copies of Pokemon X and Y! This time we're getting a Super Size Pumpkaboo that is holding a Rocky Helmet. That's all folks. Running from now until the 31st of October. 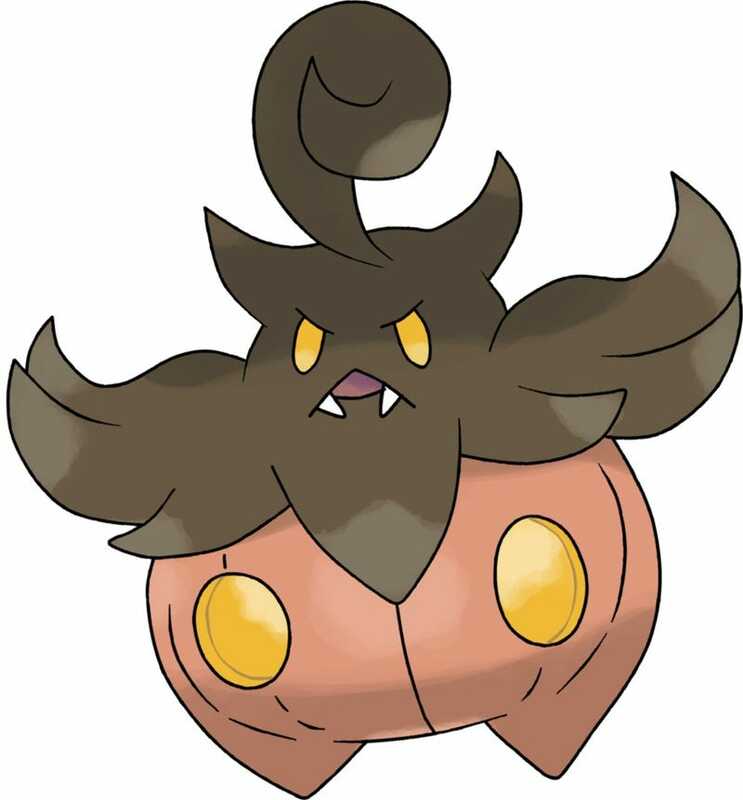 This event is mainly for the upcoming Trick-or-Treat Battle Competition, where a Super Size Pumpkaboo is necessary to participate. EDIT: It also has Insomnia, which is impossible for the super size ones to have.